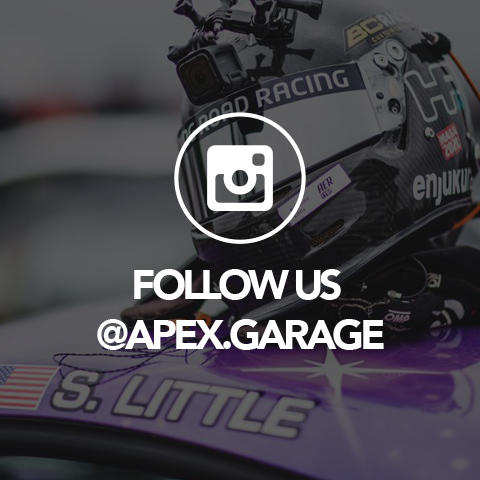 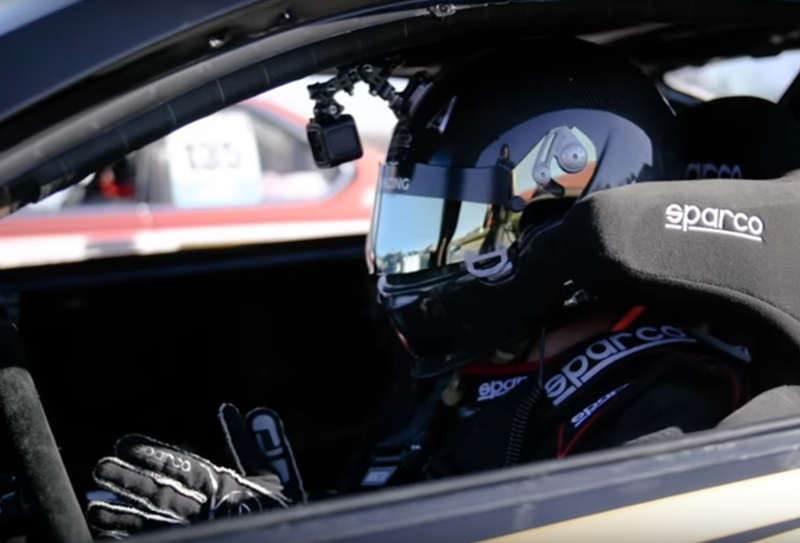 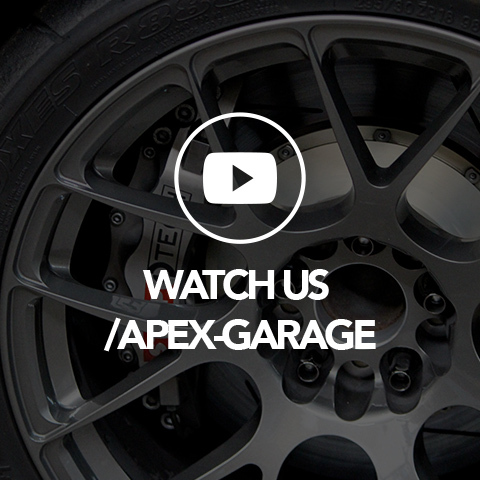 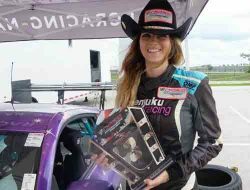 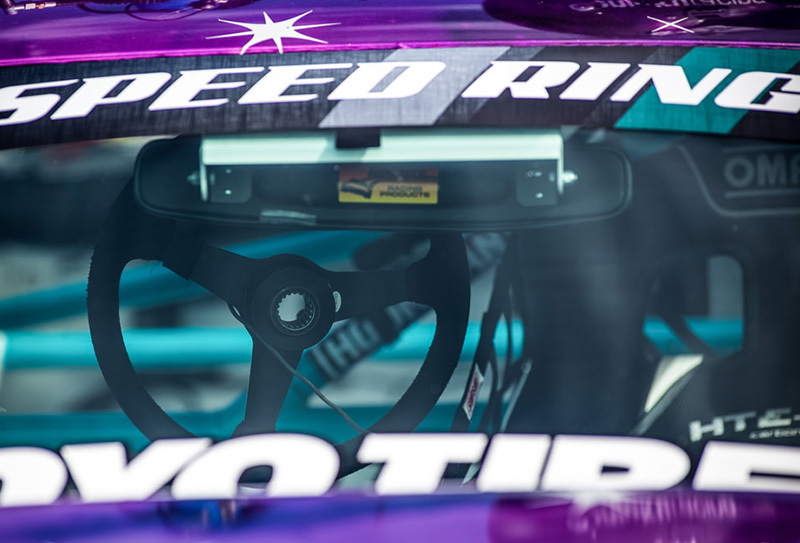 Created by Kevin Parlett and Savanna Little, Apex Garage is a race team and motorsport content creator that have been racing professionally in Global Time Attack, GridLife Track Battle, American Endurance Racing, NASA, SCCA and other major sanctioning bodies since 2011. 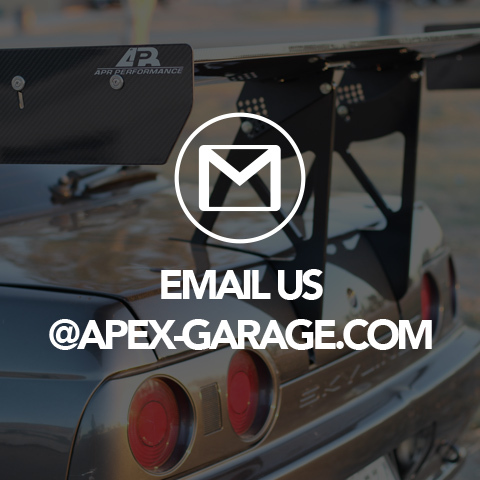 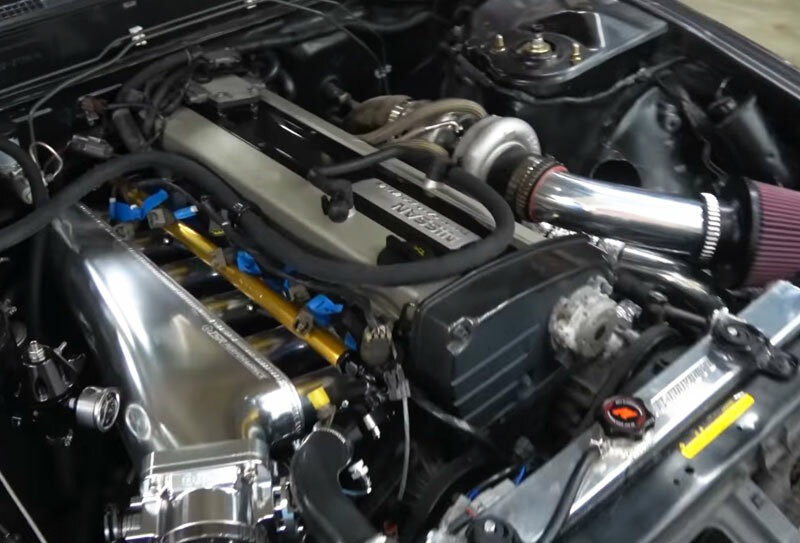 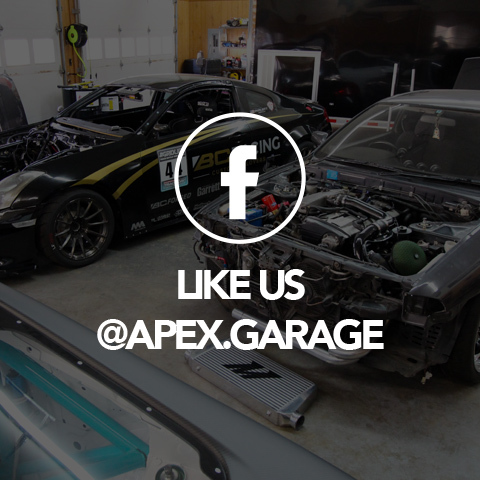 With a full road race program, specialty project car builds and traveling all over the country for races, follow Apex Garage for some great motorsports content. 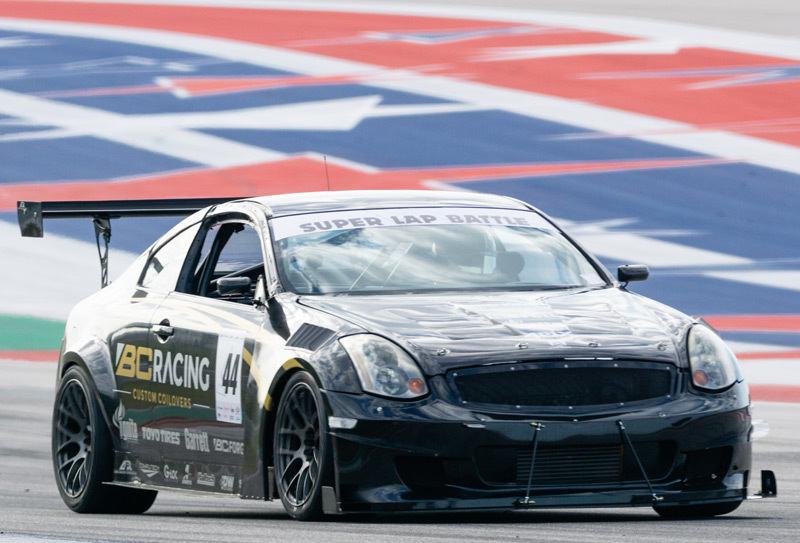 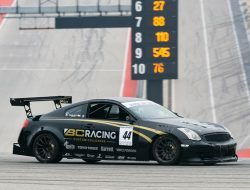 Kevin takes the #44 G35 out for the first time in a long time to the very first Super Lap Battle USA at Circuit of The Americas. 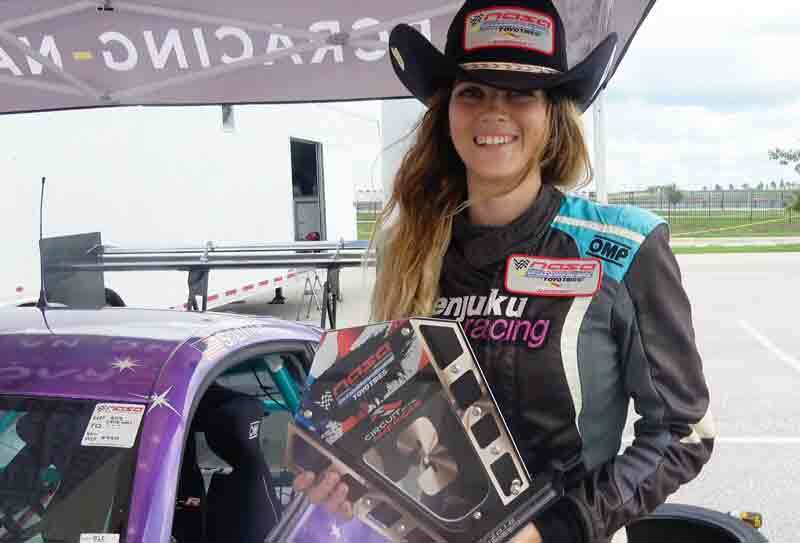 Crazy weather made for a long weekend at COTA for the 2018 NASA Nationals, but also made the hard fought podium even better! 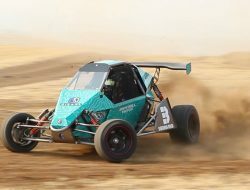 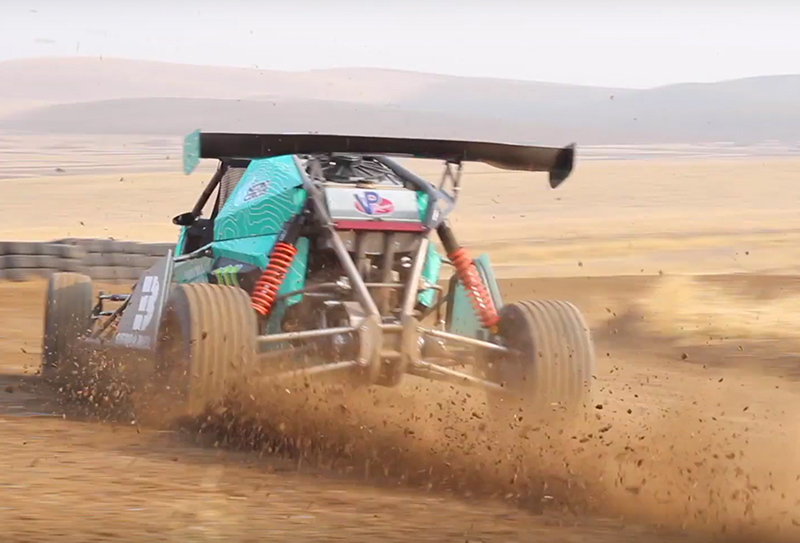 Testing the prototype Sierra Cars RX3 rallycross cars with Lyfe Motorsport at the Thunderhill Raceway offroad dirt rally track! 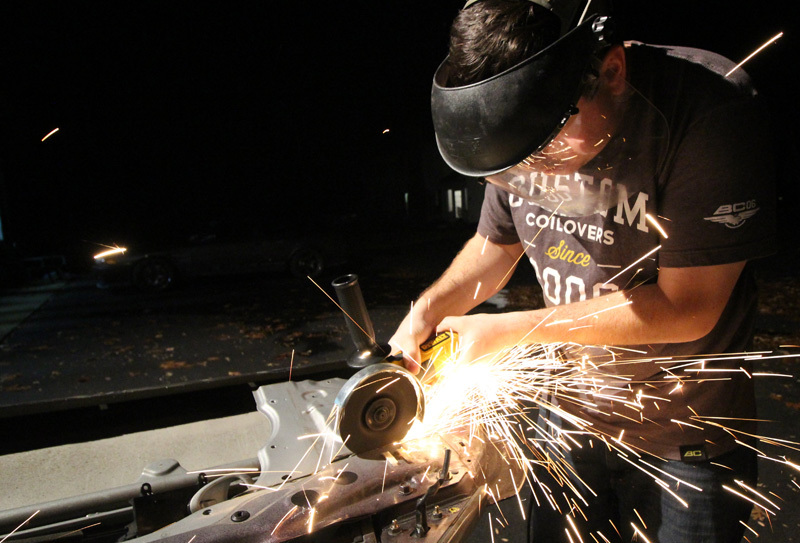 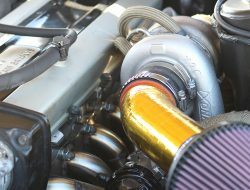 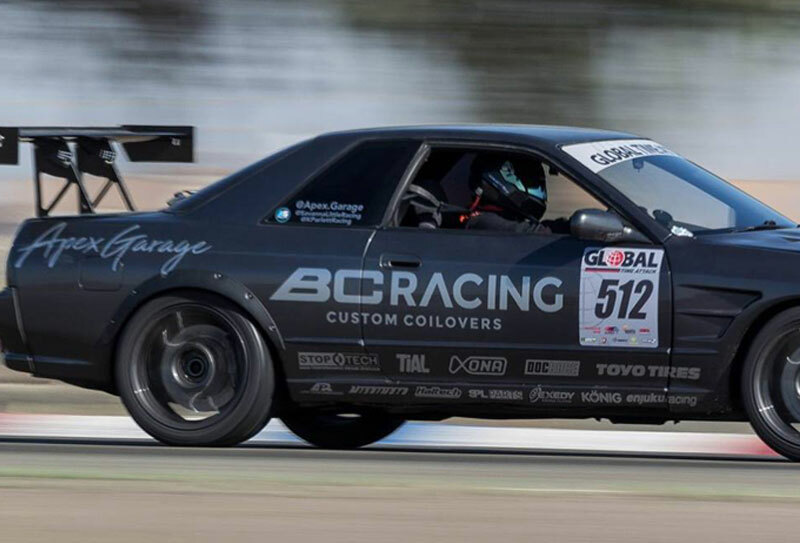 Project Skyline gets built in ten days from a relatively stock R32 into a time attack worthy beast for Super Lap Battle.